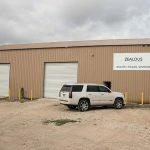 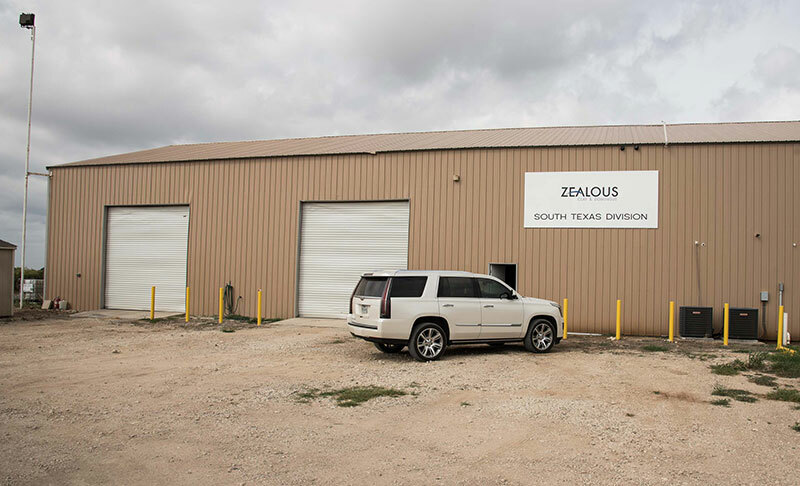 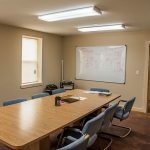 This facility works great for companies with traveling employees. 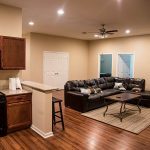 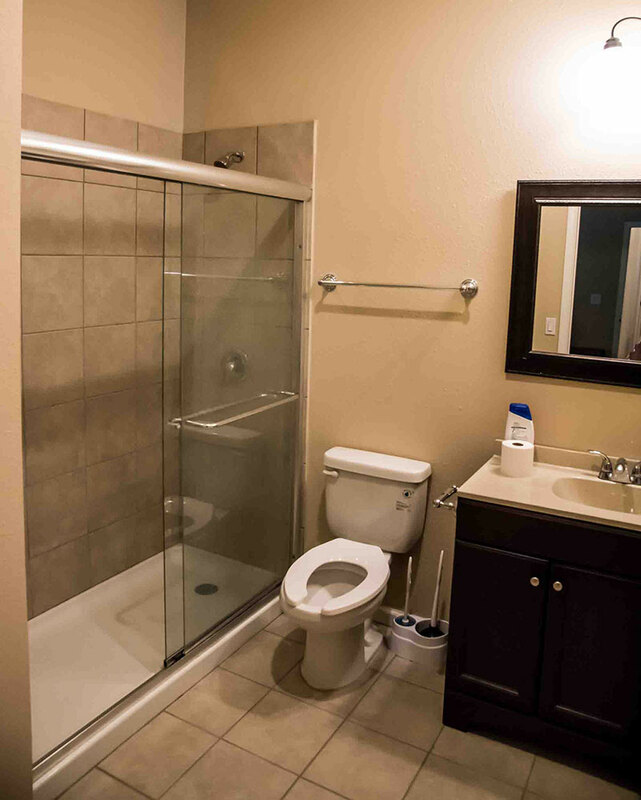 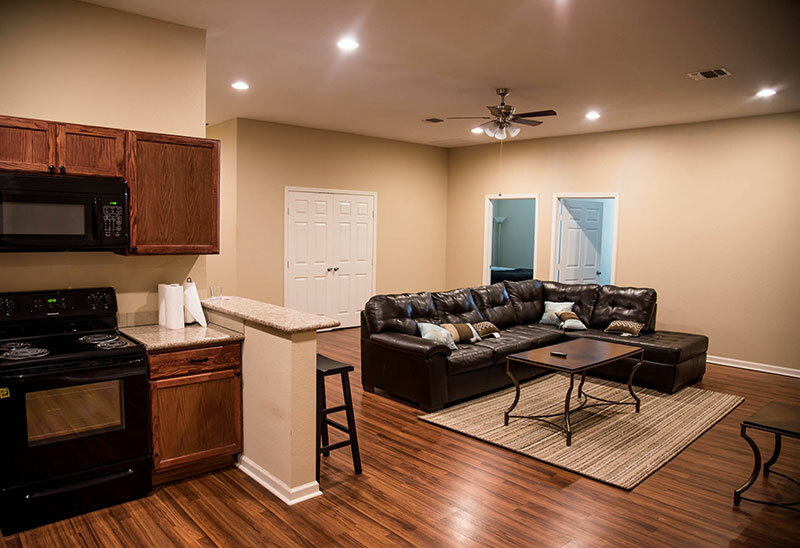 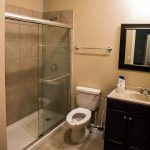 With a furnished second floor 4 bedroom apartment you can save on housing costs by having onsite rooms. 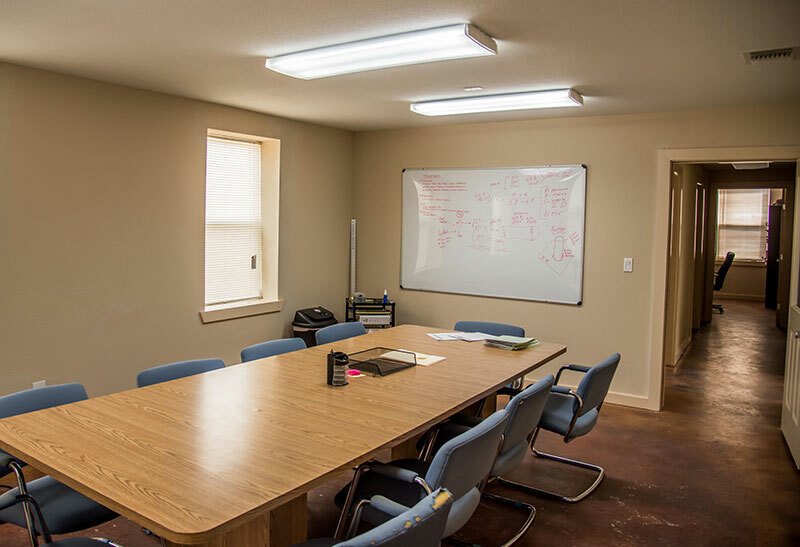 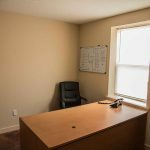 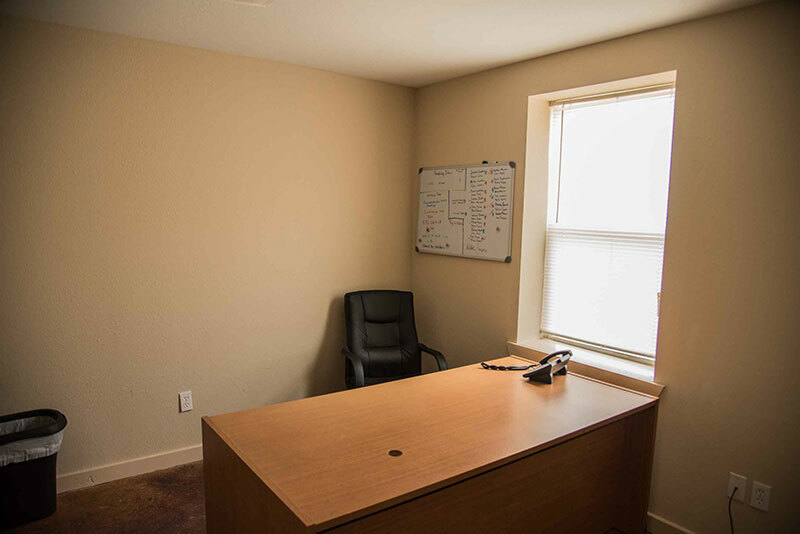 The downstairs office has multiple private offices, bathrooms, conference room, receptions area, and a break room. 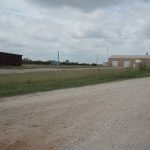 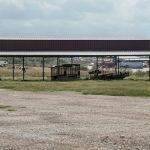 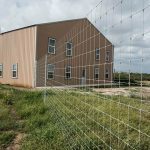 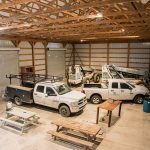 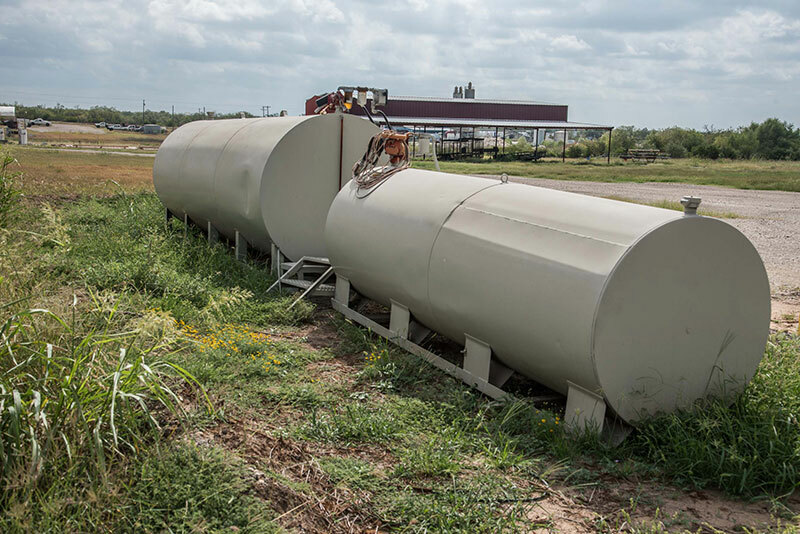 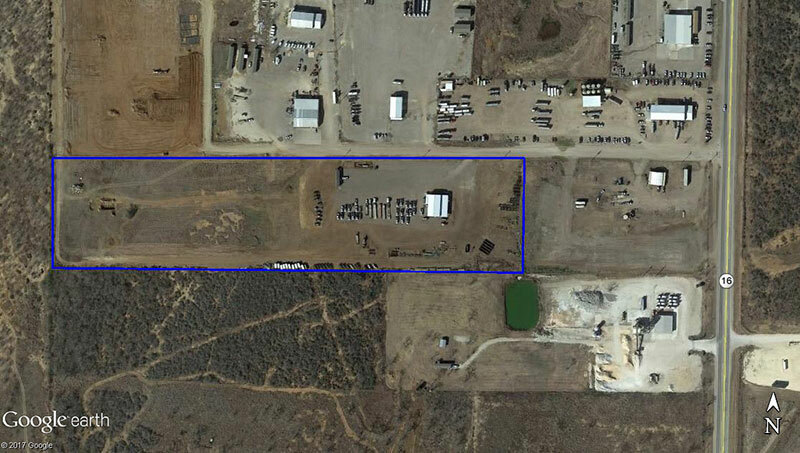 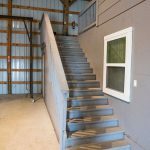 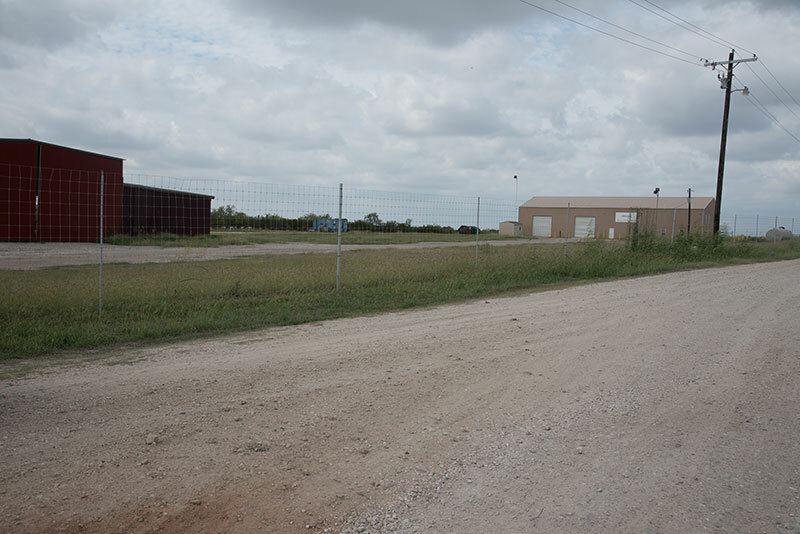 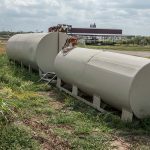 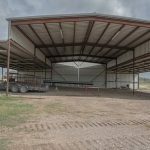 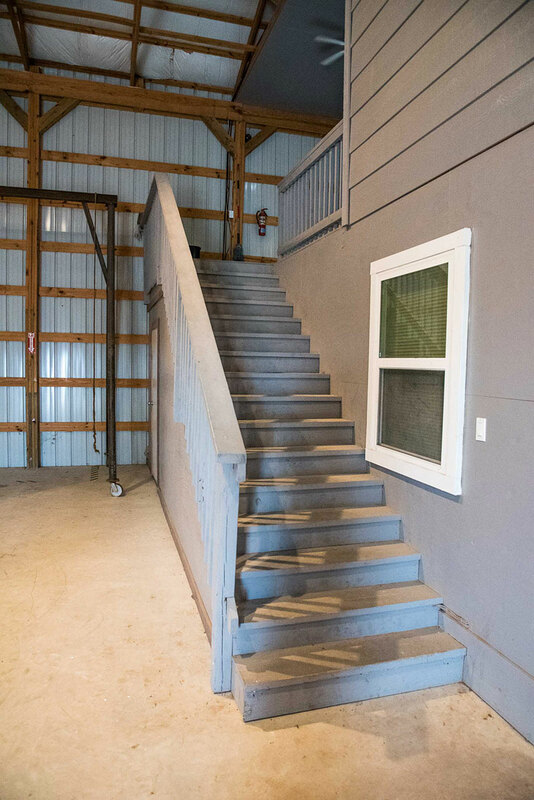 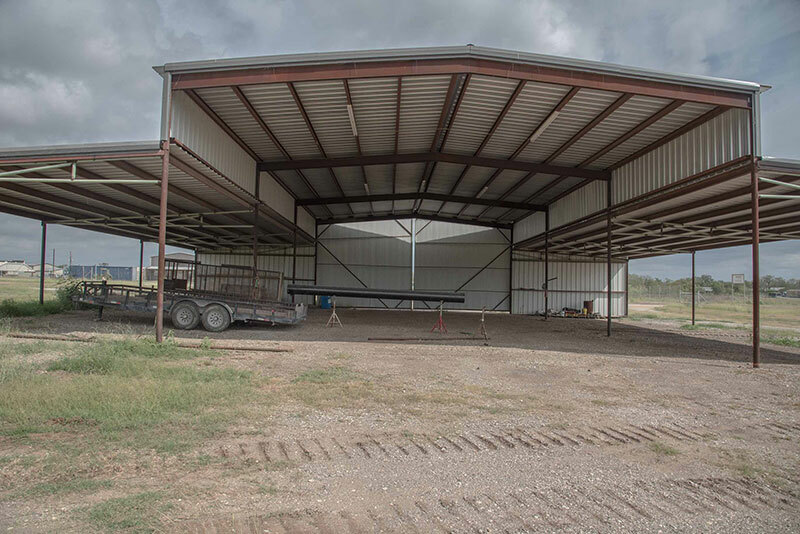 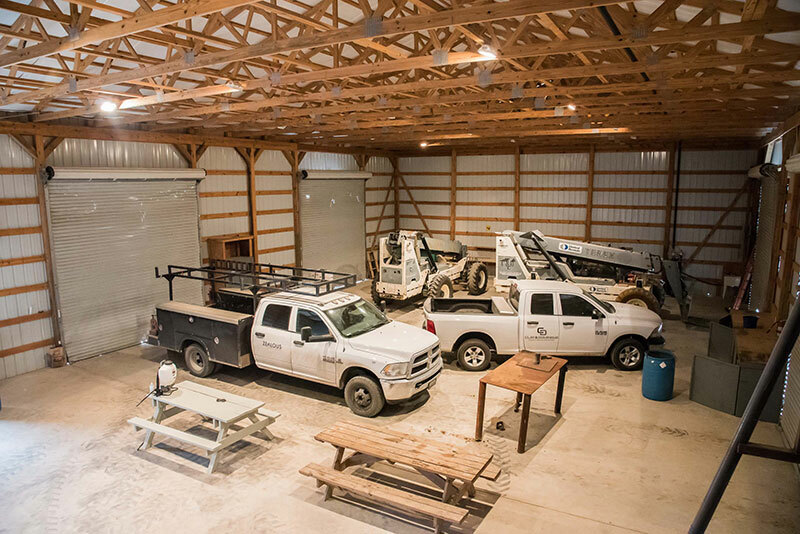 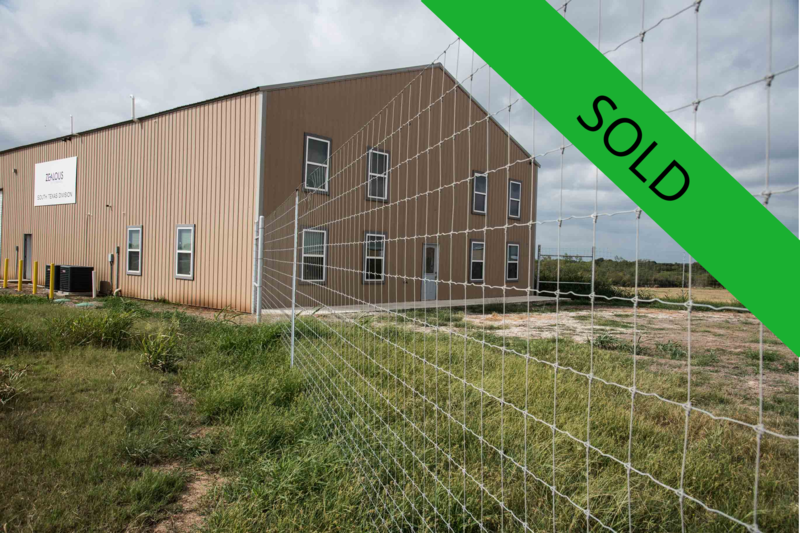 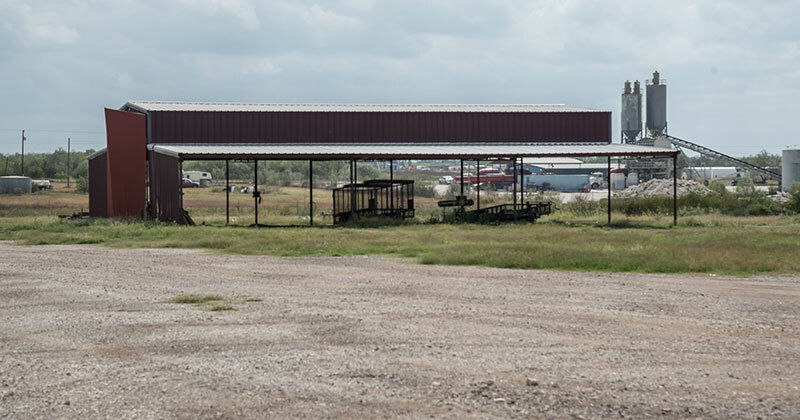 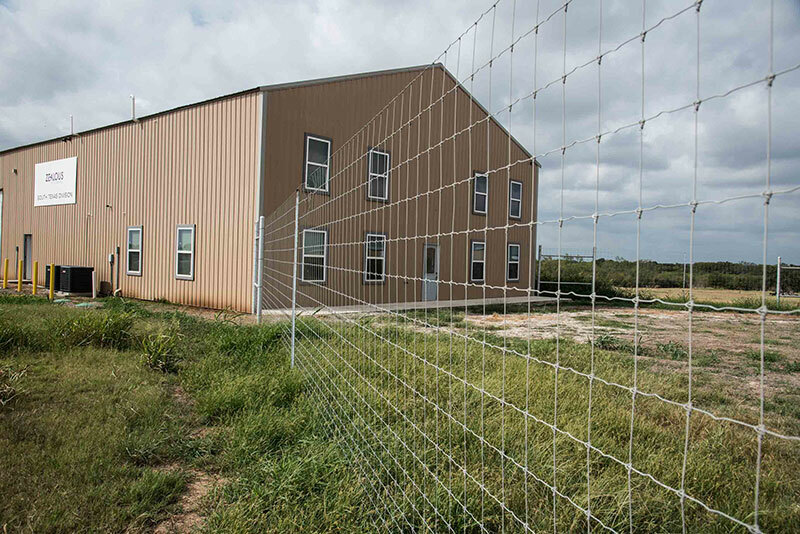 With 15 acres of total property there is plenty of room for future expansion or equipment lay-down areas. 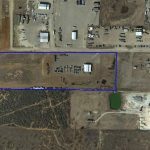 This property is also available for lease.